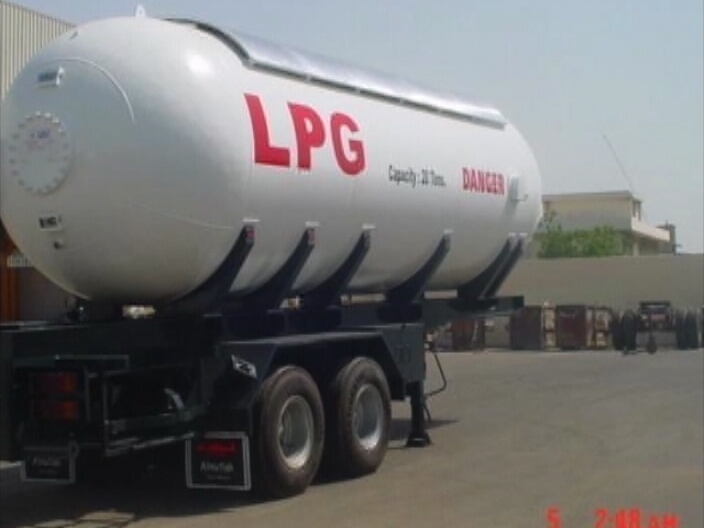 The cost of liquid petroleum gas (LPG) has been the subject of much speculation. The price varies according to where the gas is imported from. Mexico’s prices have been regularly more costly since the LPG is of a higher quality. 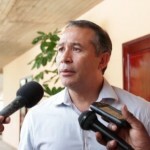 But the LPG imported from Central America is an issue as suspect invoices often cause the prices to go higher. Mike Singh of the Ministry of Economic Development said that the entire formula for pricing LPG changed in January. 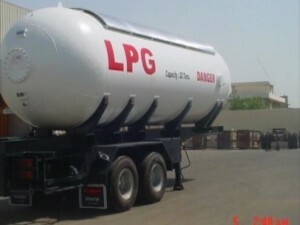 The pricing is no longer determined only by cost, but by the ratio of the LPG mixture. Michael Singh, C.E.O., Min. 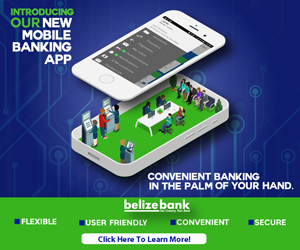 of Trade, Investment, Private Sector Dev. Other sites open to Norwegian Cruise Line, but where? 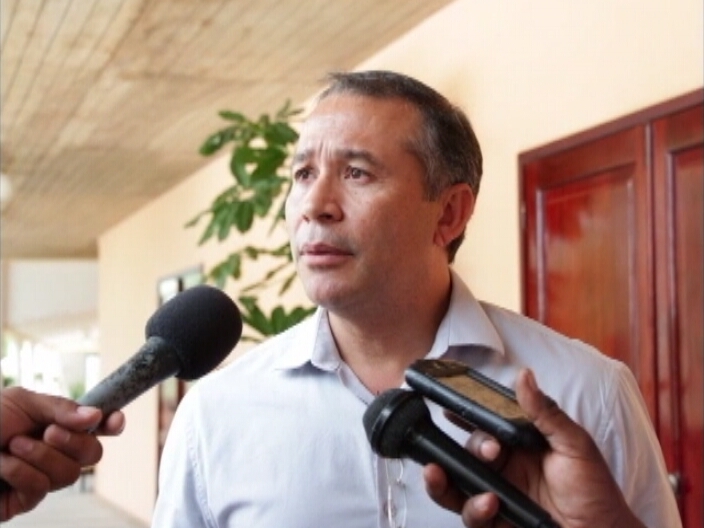 Why didn’t Belize attend SICA/CARICOM meeting in Guatemala?